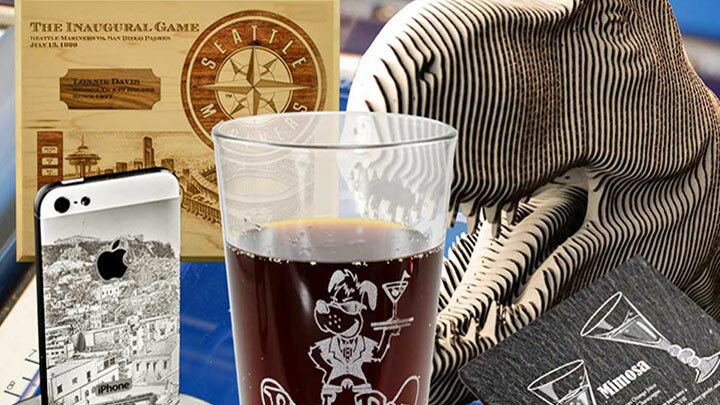 Laser engrave and cut any wood veneer into creative bookmarks. 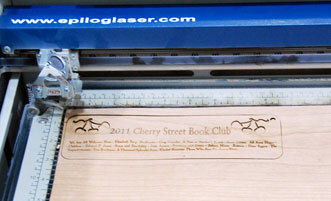 The front piece of veneer is both engraved and cut with the laser. Cut out a think veneer for the back layer of the design. 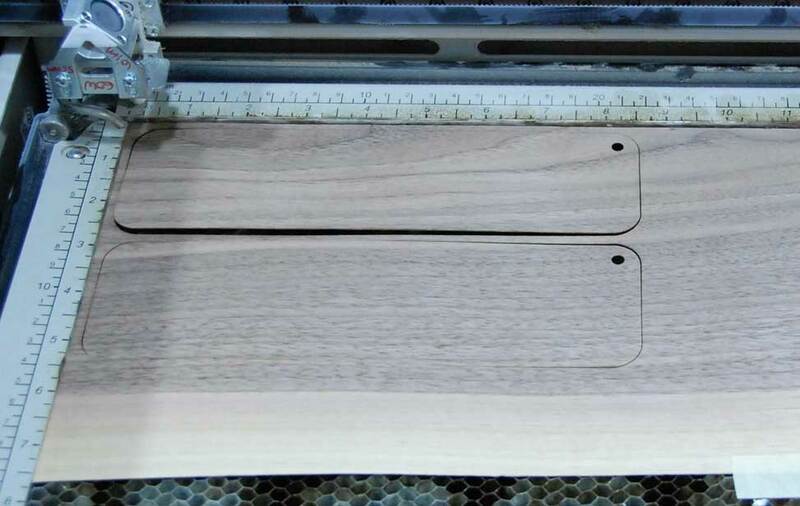 Variety of thin wood veneers - ours came from Amazon and ranged from 1/32" to 1/28" thickness. Wood glue or double-sided tape. Pre-made tassels - we purchased ours from Tassels and Trim. Here we feature two different bookmark designs - ideal for a large group or the smallest circle of readers. 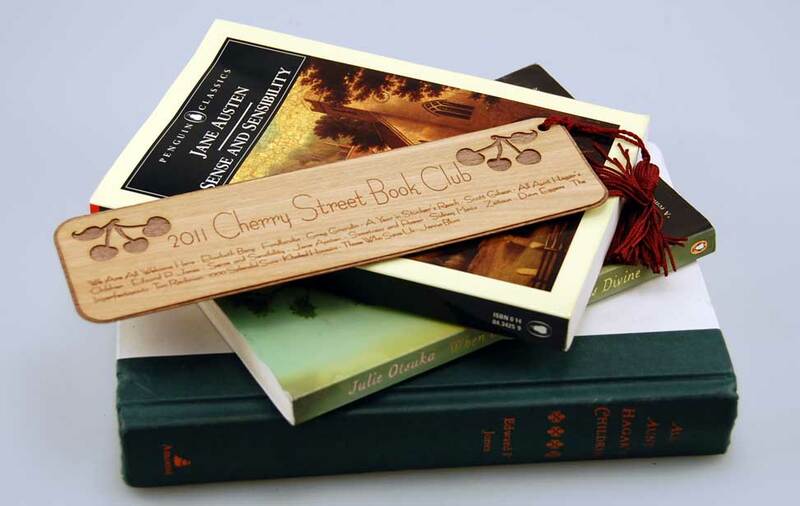 One is a general bookmark that could be used for any book club. 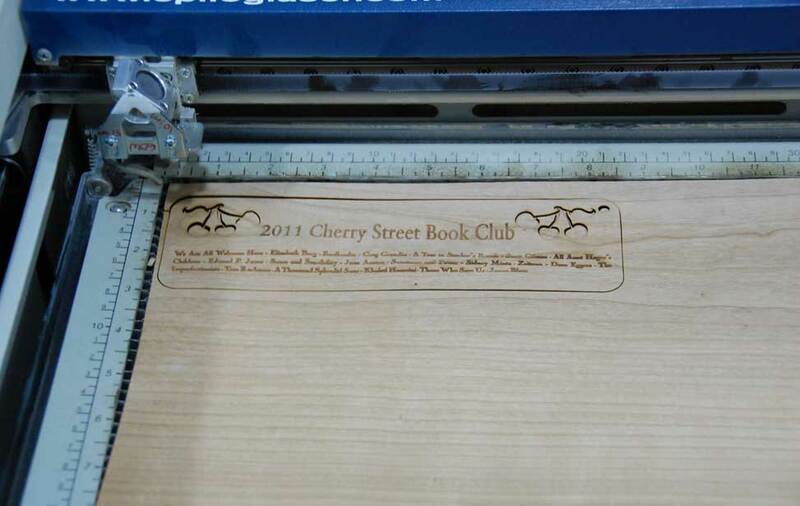 The other is the Cherry Street Book Club design that you can use as an example of what other book clubs could be doing for their members as well. 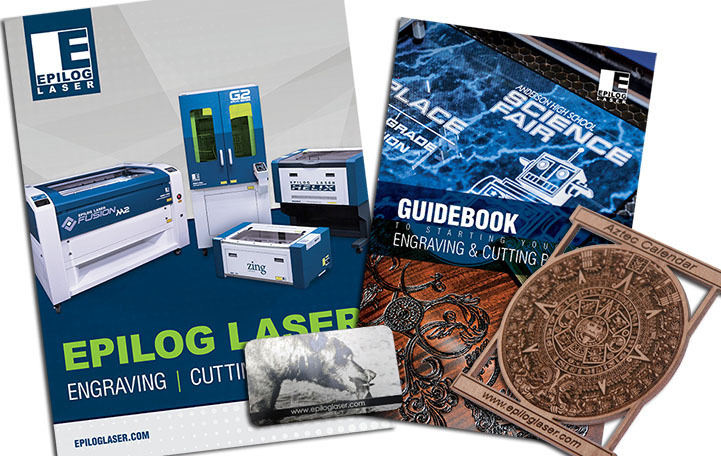 Whether you receive a custom order for a particular group or just want to add general book marks to your product line, we'll show you how in just a few steps. 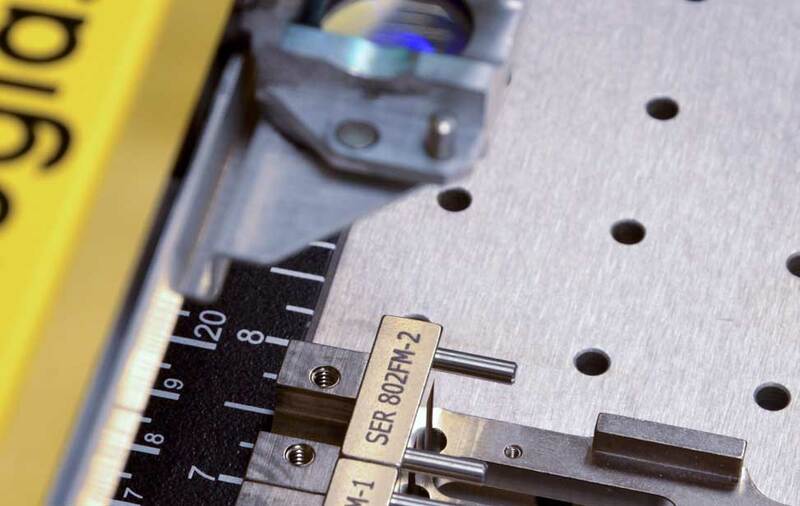 We used a 60-watt Helix with the following settings: 90% speed, 40% power for engraving and 50% speed, 30% power, 2500 frequency for cutting. Open the file you'd like to engrave. If you are selecting the customized file, change artwork as necessary. Send the top layer to the laser and press go. Remove the layer when it is complete and set it aside. Insert a different color of wood for the back of the bookmark and send that job to the laser. When you've laser engraved and cut all of your pieces, adhere the top layer to bottom using wood glue or double-sided tape. When the pieces are adhered, loop through the pre-made tassel and you're all set!